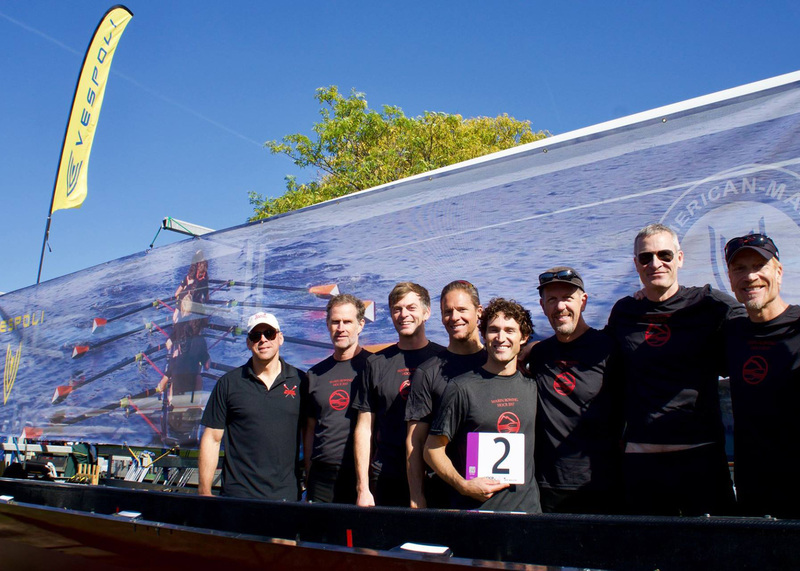 Vespoli was established as a racing shell boat builder in New Haven, Connecticut in 1983. 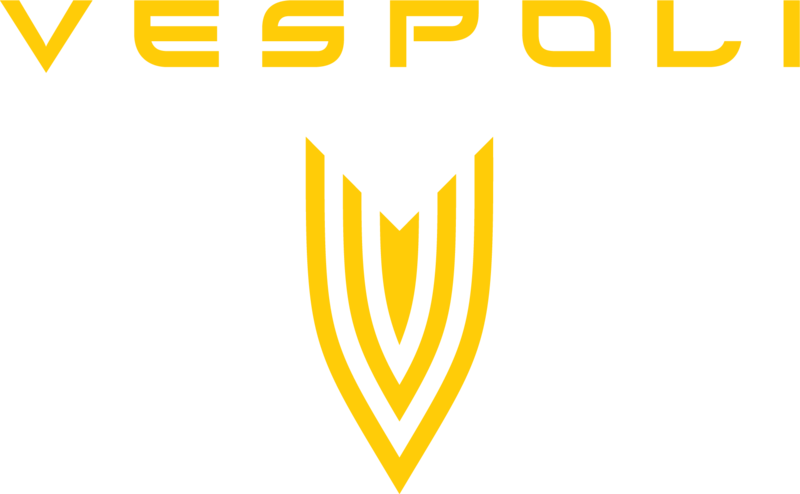 Named after its founder, Mike Vespoli, it became a well-recognized brand in the rowing industry through the 90s and early 2000s. By the time Vespoli connected with Red Rock in 2017, the manufacturer’s growth had fallen behind its competition. Red Rock came on board to reinvent the Vespoli brand as the company transitioned into an employee-owned workplace. Our goal was to showcase Vespoli’s groundbreaking technology and customer-focused mindset across all traditional and digital media platforms to drive sales. Rival brands had overtaken the racing shell market — cheaper, imported boats were on the rise, and American manufacturers had improved both product and performance.  Red Rock’s challenge was to take back market share by rebuilding the Vespoli brand as an innovative, customer-focused company with uniquely engineered, American-made products. Red Rock’s first task was in reinventing Vespoli’s aesthetic echoing its spirit of ingenuity and cutting-edge design. The old Vespoli icon — a rhinoceros — was replaced with a sleek and modern “V” inspired by the shape of racing shells and wakes in the water. . Vespoli’s new tagline served as a testament to the company’s commitments: “Innovation, Craftsmanship, Service.” Along with launching a revamped, intuitive website, Red Rock established key performance indicators that mirrored Vespoli’s financial goals. 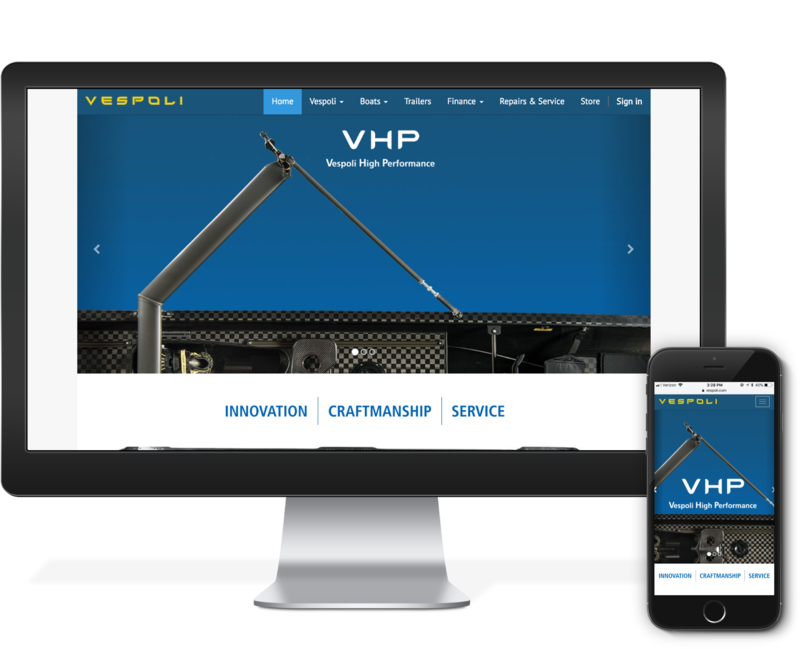 The new website required compatibility and integration with Vespoli’s enterprise resource planning system. Representing the new brand with bold blue and yellow color schemes, the website’s main purpose was to provide a smooth purchasing interface for customers and to manage Vespoli’s supply and inventory process.. Our inspiration for the website’s design and Vespoli’s online store came from elite car companies like BMW and Audi. Red Rock launched Vespoli’s newest boat, the VHP, to market in 2017. 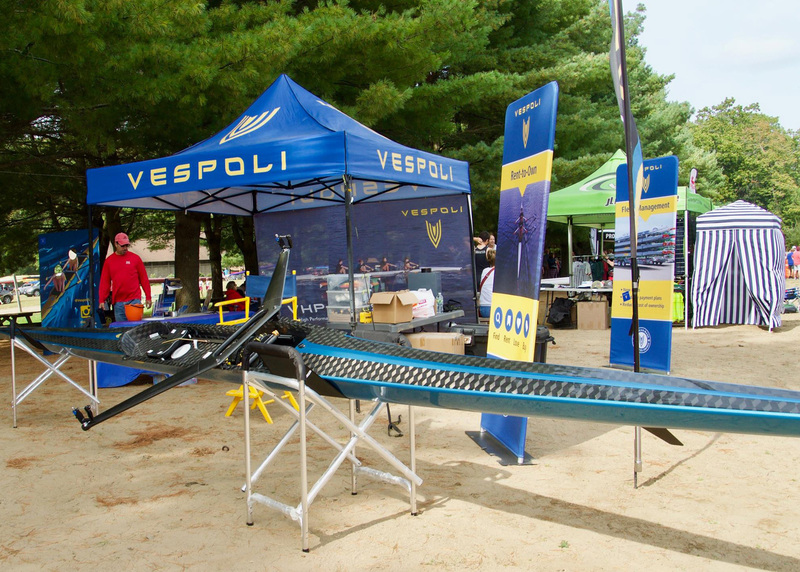 Vespoli became the first racing shell company to utilize aerial footage of its boats in a campaign, leading to viral video shares on Facebook. 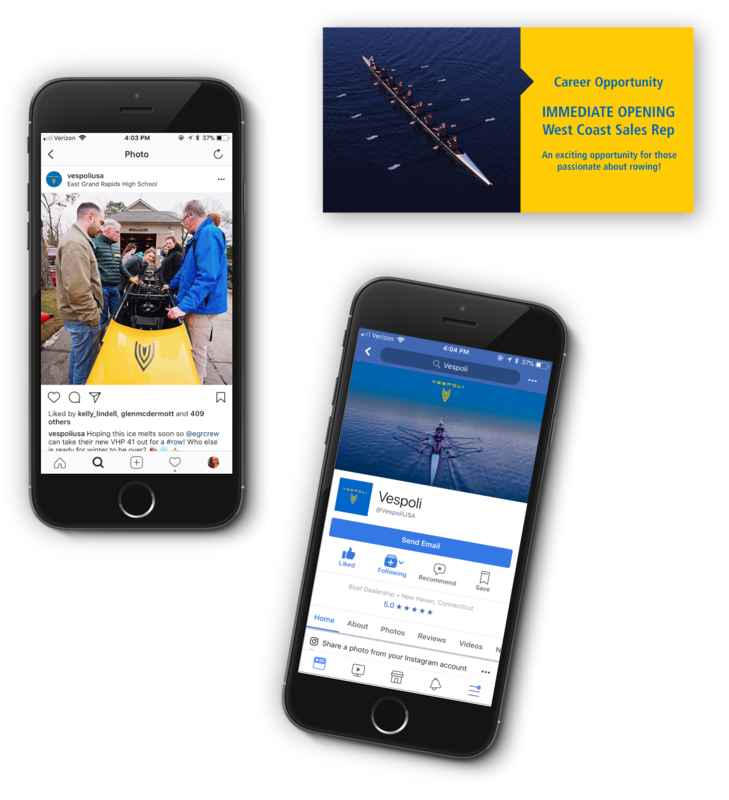 Landing pages, targeted social media ads, and demo boat regatta staging all led to a hugely successful launch of the VHP. Red Rock meets with Vespoli executives and the field team twice a year to strategize on Vespoli’s value proposition and develop new products. 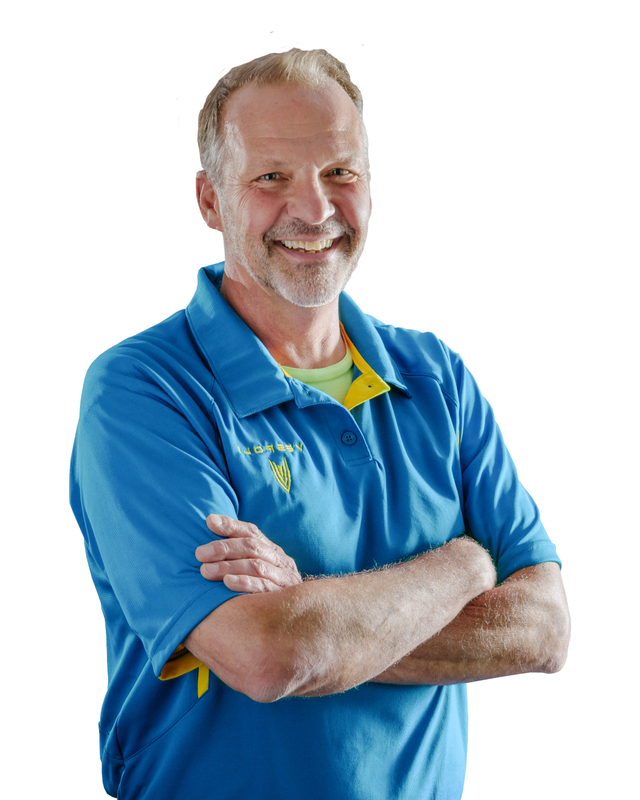 Theses in-person workshops have been instrumental in creating Vespoli’s Fleet Management and Rent2Own programs, and in streamlining Red Rock’s sales-team-to-social-media pipeline. Red Rock created and launched Vespoli’s year-end “Demo Fleet Deal” campaign in effort to move used boats and boost company revenue. Our targeted, animated ads were delivered across Facebook, YouTube, and Instagram, leading to a 50 percent sell-through of inventory over the course of six weeks. 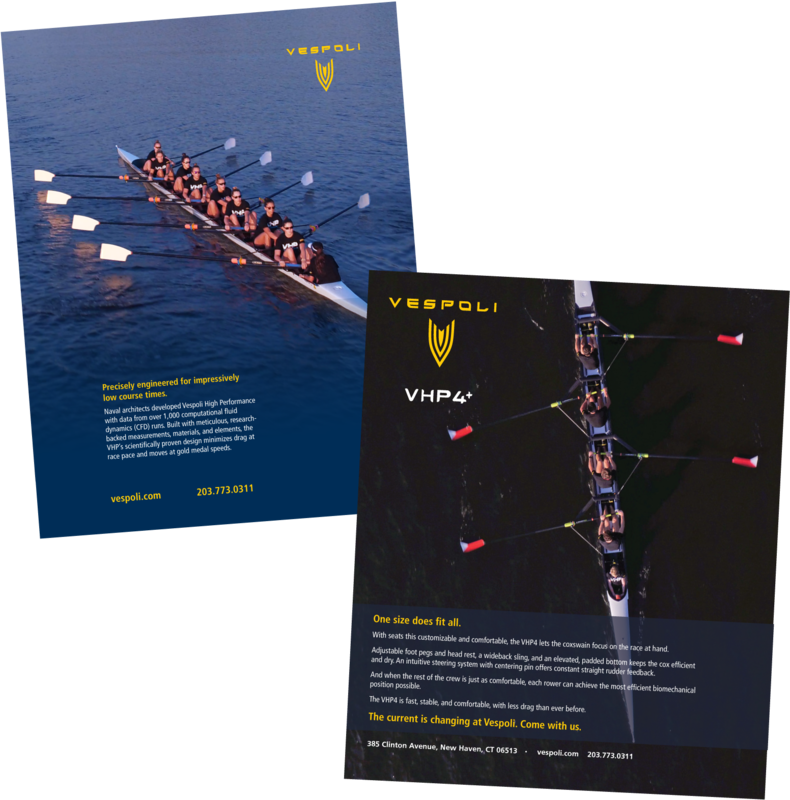 Red Rock’s first email-focused initiative was to create a monthly editorial calendar spotlighting Vespoli customer success, company events and products, and relevant rowing industry news. Second was to refine the 18,000 subscriber database around specific customer groups in order to craft more meaningful messaging. 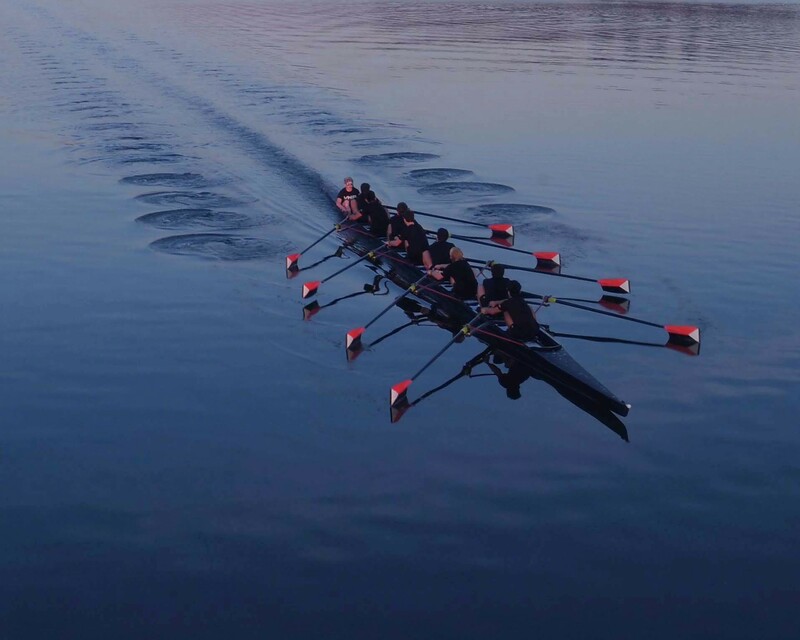 Regattas and races are the gathering places of the U.S. rowing community. Red Rock helped bolster Vespoli’s presence at these exciting events with newly branded tents, tall and eye-catching flags, and fresh coffee for booth visitors. 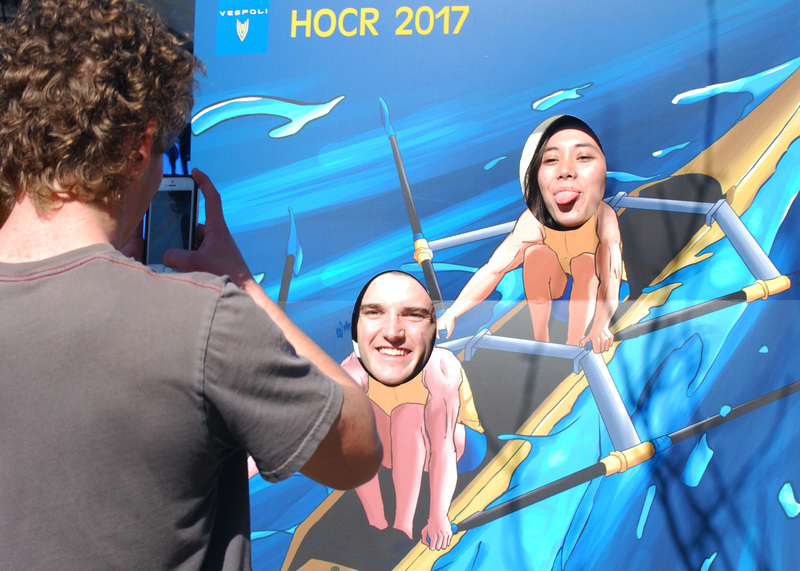 Our boat rental raffle and photo cutout standee encouraged further customer interaction and social media fanfare. With Red Rock, it feels like we have our own marketing department. They came in, rolled up their sleeves, dug in, and learned our business. We tried marketing ourselves. Every time we put something out it looked and sounded different. Now, it’s all cohesive. We can see the difference it’s making.